Orange colored golden berries also known as INCA BERRIES are termed as one of the ultimate super foods all across the globe. It is a kind of unpopular fruits and thus the health benefits of Inca Berries are quite unknown among people. The taste of Inca berry may not be very sweet but it’s a mix of ripe, little sweet and tangy like the gooseberry. Despite the tangy and sour taste of the fruit, there are many health benefits of Inca berry. So little, but so much vitamins and minerals like Anti-Oxidants, Calcium, Protein, Carbohydrates, Iron, Phosphorous, Vitamin A, Vitamin C, Vitamin E, Vitamin B1, Vitamin B2, Vitamin B3, Vitamin K1, Fatty Acids, Pectin, Melatonin, Polyphenols, Withanolides, Carotenoids, Fructose. Inca berry is known by lot of different names, one of them is Cape gooseberry. But mostly is known as rich natural source of fructose. This compound helps in balancing the sugar levels in the body and hence is excellent for diabetic patients. Regular consumption of Inca Berry, especially by the diabetic patients, will help them in maintaining and balancing their blood sugar levels. They are packed with vitamin A and this vitamin is extremely important for a better vision. 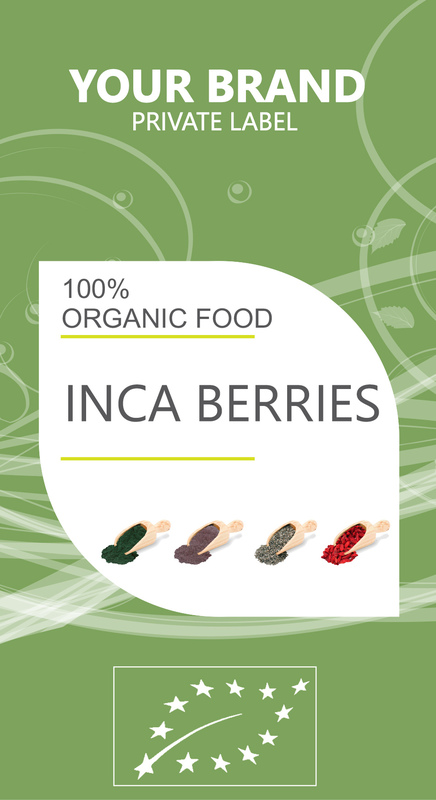 Daily consumption of the Inca berries also helps in preventing eye-related disorders like cataracts and night blindness. Inca Berries are loaded with vitamin C and this vitamin is known to be one of the most important health essential vitamins. Regular intake of vitamin C helps in boosting your immunity. Enhancing the immunity levels of the body is a prevention act of shielding your body against the diseases and infections. They are perfect for the ones who are weight watchers, because they are very low in the sugar content.